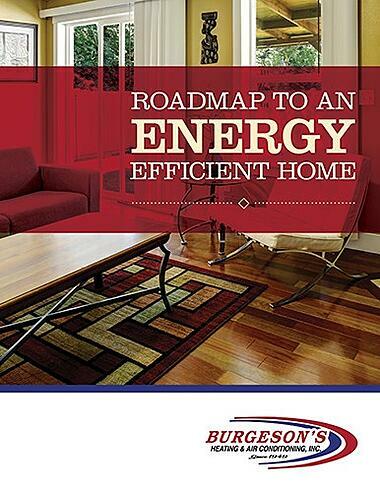 Heating Services in Redlands, Inland Empire & Beyond | Burgeson's Heating & Air Conditioning, Inc.
At Burgeson's, we put our customers first. When you choose us, we make sure you get the highest quality heating repairs and installations in the area. 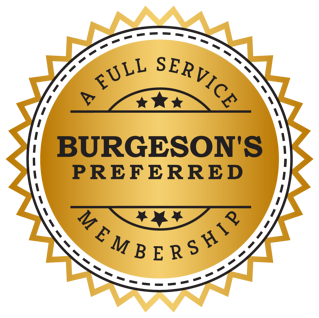 In fact, all of our technicians undergo our unique, in-house training where they learn how to serve you the right way—the Burgeson’s way. 24/7 availability. Even if it's Thanksgiving Day, we'll be there for you. Licensed & respectful techs. Our technicians take pride in their skill, attitude and workmanship. Peace of mind. We'll leave your home better than we found it—or we'll pay to clean it. 70+ years of experience: With 4.7 out of 5 stars on Google ⭐⭐⭐⭐⭐. Our 15-point premier maintenance service is more than just a tune-up. *Because your heat pump works year-round, we recommend having your system maintained twice a year. *Because your mini split works year-round, we recommend having your system maintained twice a year. Our premier maintenance service is more than just a tune-up. Don't worry—we probably still offer it. If you don't see the particular heating service you need, just call us at (909) 792-2222.